Two of a kind! 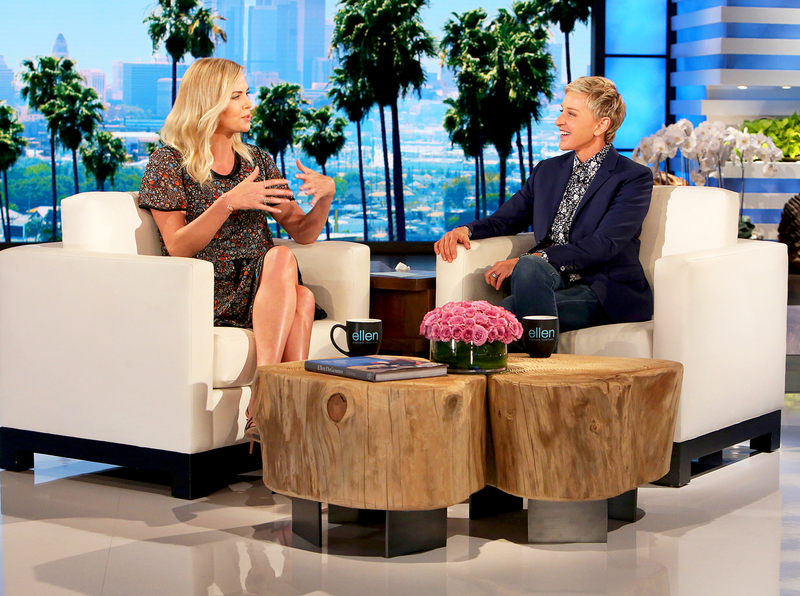 Charlize Theron opened up about the love her two children have for each other when she appeared on The Ellen DeGeneres Show in a episode that will air on Wednesday, April 12. See what she said in the video above. Charlize Theron on 'The Ellen DeGeneres Show' Michael Rozman/Warner Bros.
Charlize: Her Life as a Mom!